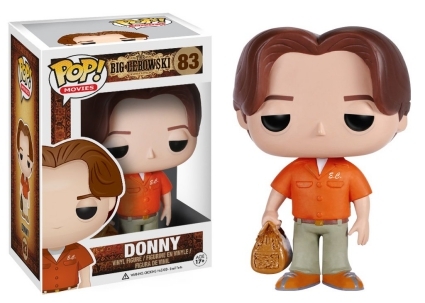 "The Dude" and his crew receive a vinyl transformation with Funko Pop The Big Lebowski. Hey, don’t worry, he’s still the laid-back bowler you remember. In 1998's cult classic film The Big Lebowski, Jeff Bridges portrayed one of Hollywood's most legendary slackers: The Dude. He also goes by many other names, but just don't call him Jeffrey Lebowski. 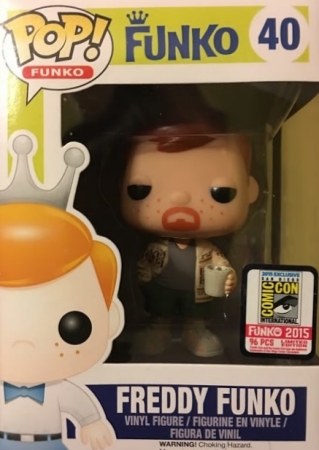 Offering a good depiction of the lead character, the Funko Pop The Big Lebowski figure for The Dude has shoulder-length hair and a goatee. He also holds a coffee mug—hopefully containing a White Russian—while sporting the iconic robe over a pair of shorts. 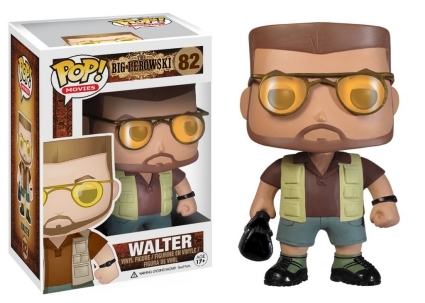 His best friend, Walter Sobchak (John Goodman) wears gold-framed glasses with yellow lenses. The Vietnam vet also rocks a stylish hunting vest while grasping a bowling bag. 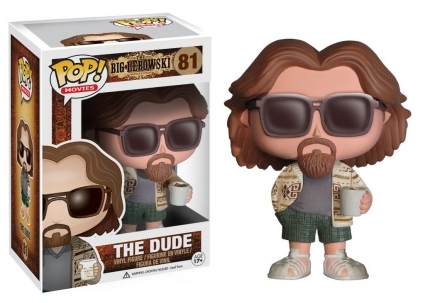 Shop for Funko The Big Lebowski Figures on Amazon. 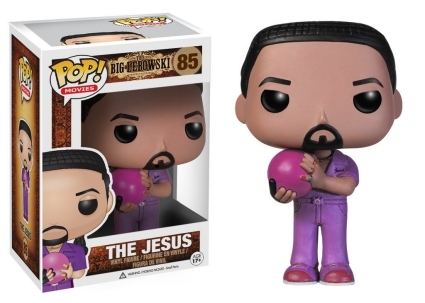 Hitting on other notable subjects from the film, Funko Pop The Big Lebowski includes Steve Buscemi as Donny, dressed in orange with a matching bowling bag, and The Jesus, wearing purple and holding a fuchsia bowling ball, with an extremely serious look on his face. 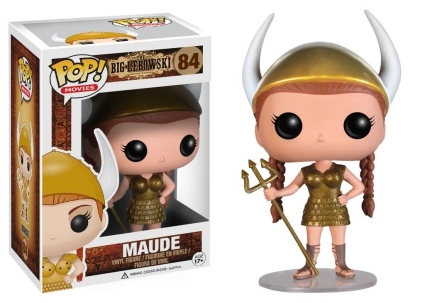 Lastly, the option for Maude is as unique as the big-screen character. 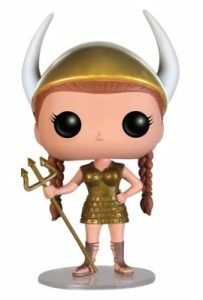 She stands atop a silver disc dressed in a gold Viking outfit—complete with a horned helmet and trident. 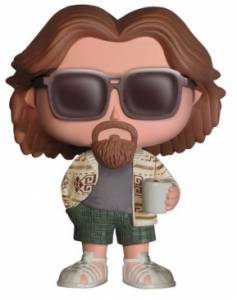 Funko Pop The Big Lebowski The Dude Vinyl Figure #81. Brand New In Box. Vaulted.